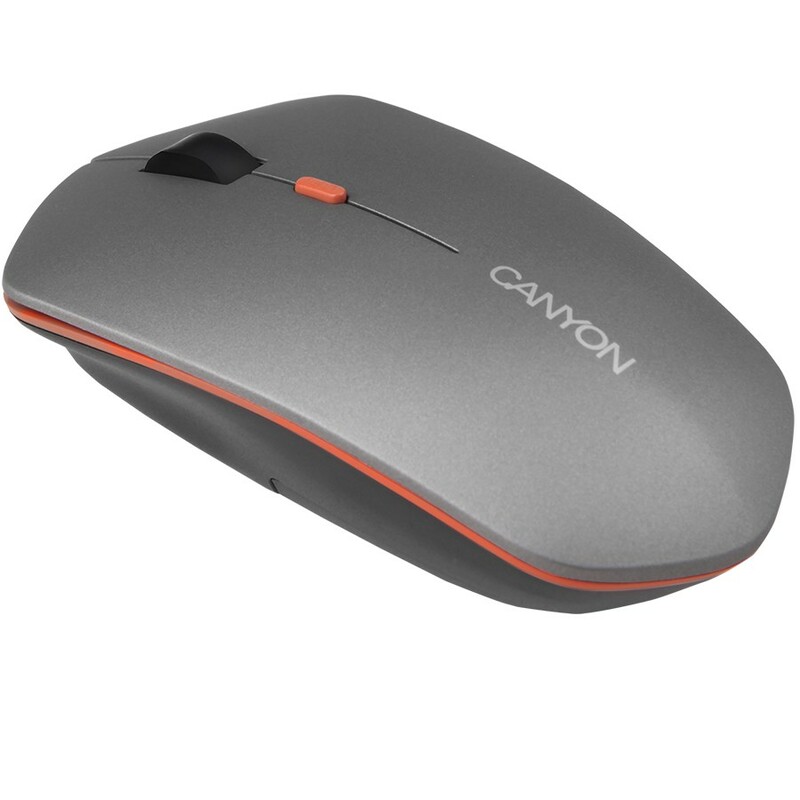 This flat iron gray mouse in the transparent 360 View box will give you a feeling of airiness. 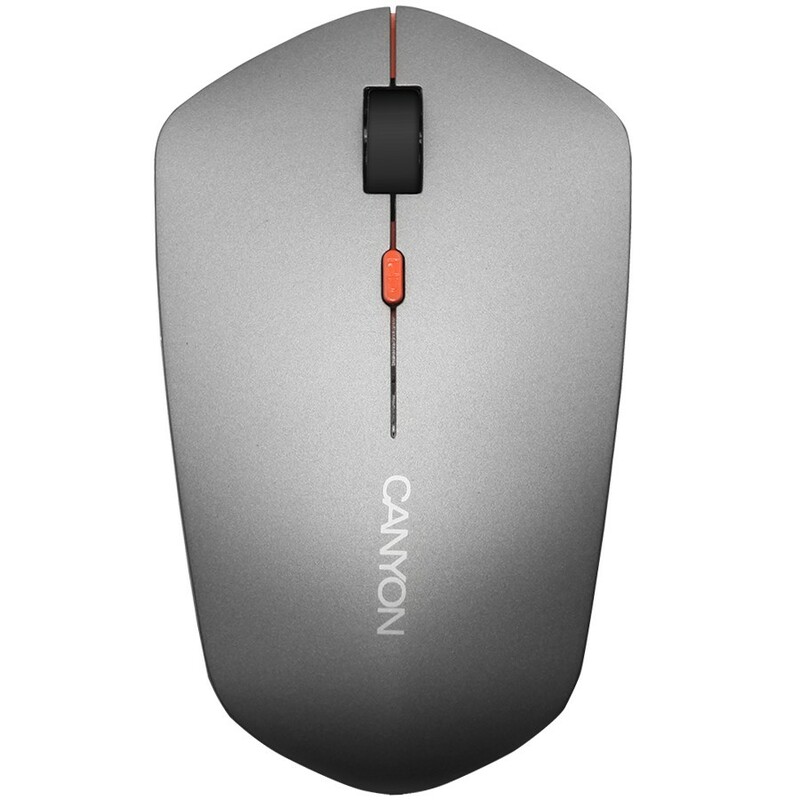 The mouse narrows towards the scrolling button that makes it suitable for any pocket. 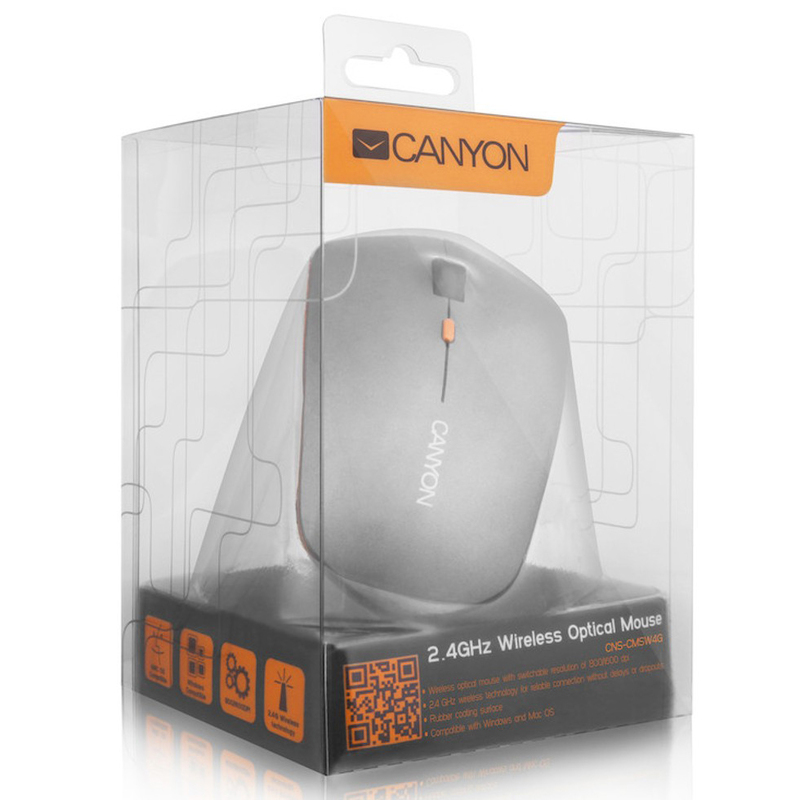 The mouse case is fringed with orange stripe along the edges and is complemented with a thin orange CPI button which allows to change optical resolution. It has additional On/Off switch and features power saving technology. Package Type Blister "360 View"